Video gaming has become a world on its own, embedded in many people’s lives in a daily basis, with a lot of people nowadays making a living out of it. With so many people invested in this world, the spreading of information through printed media simply wasn’t enough to satisfy everyone’s gaming cravings, until it has gotten to the point that games magazines are practically extinct. The ever-growing demand over gaming related topics with a faster publishing pacing, i.e. more content in shorter amounts of times, paved the way for the first video gaming blogs, websites created by casual gamers and aficionados who only wanted a more approachable way to access gaming content. 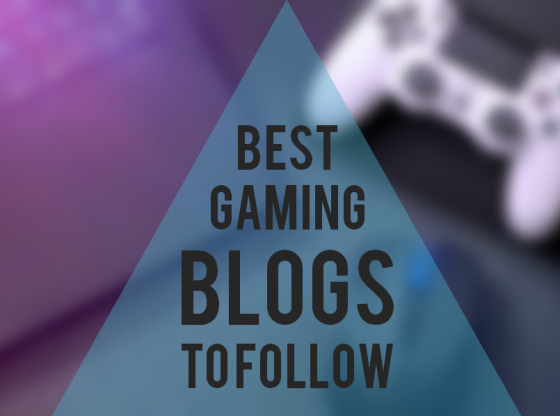 Since then, gaming blogs have greatly evolved into what they are today, the main media platform to broadcast gaming-related information, with the best of them delivering interesting (and sometimes controversial) editorial articles, news, through game analysis, and unbiased reviews. Shacknews is a website that centers on news, editorial content, and an overall view of the gaming world, covering from computer, mobiles, and console games and hardware. Given the large amount of followers the blog possesses, the website has its own staff of full/time employees covering internally researched news, coverage in the main gaming events, and in/house feature content. 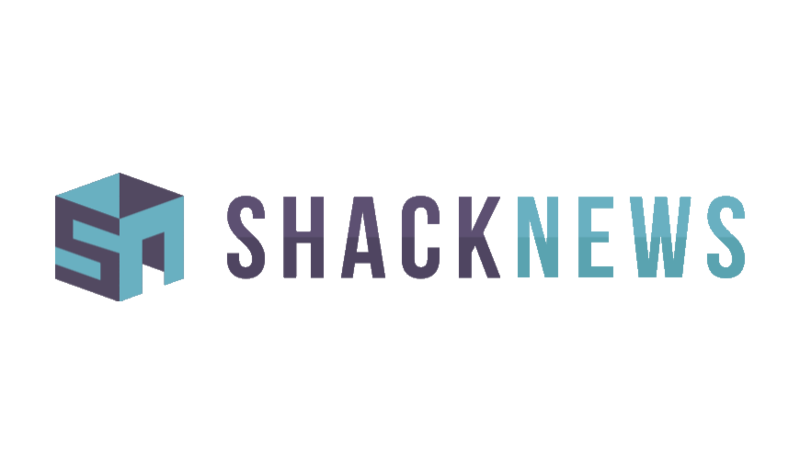 Shacknews was created by Steve Gibson and Maarten Goldstein, who up until 2014 were owners of the website, that year Gamerhub Content Network purchased it. This video game blog was launched 12 years ago, and created by Yanier Gonzalez. The website is known to have a very busy daily dashboard, where they publish between 40-60 articles. The website’s composition consists of 5 main sections: Topics (where a long list displays the categories in which they separate all of their content), Reviews (opinions on various games’ performances), Popular (content that is trending), Community blogs (content provided by the community of followers), and Videos (Original skits and trailers). Last year, the blog was sold to Enthusiast Gaming. VG247 was the first ever UK gaming newsblog, co-created by Patrick Garratt and Eurogamer Network in 2008 under the name of “Videogaming247” , later in 2009 the website relaunched itself and changed names to its current one. VG247 has been continually offering us news, reviews, interviews, editorial content, previews, and reviews of video games, with high-quality writing and original video content. Over the past year, VG247 has been nominated to several prestigious blogging awards. Kotaku has been around for 14 years, and is currently run by Stephen Totilo and owned by Univision Communications. This gaming website covers everything gaming related: reviews, news, previews, tips, analyses, and comparisons. What’s characteristic about Kotaku is that their content is always written in a clever and (when appropriate) hilarious way. 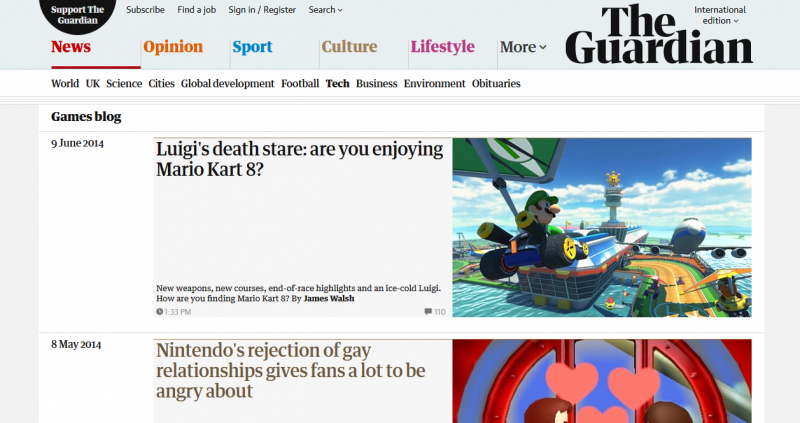 This is a section of the digital version of The Guardian exclusively dedicated to the video game world. 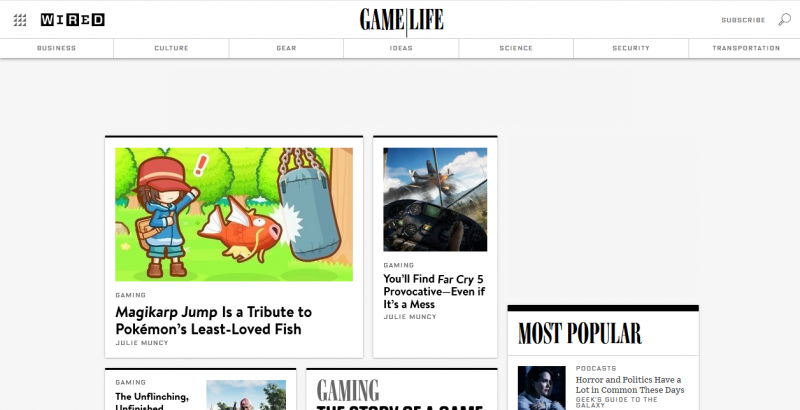 Because of this, the website doesn’t exactly follow the same patterns most gaming blogs do, in fact they practice a much more sober and measured approach but nonetheless equally eye-catching and thought-provoking. That is why, understandably, the website mostly include news, and a game review here and there. 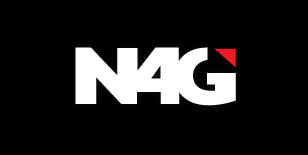 Not quite your typical gaming blog, N4G works with an interesting ranking system in which the order of appearance of each article will depend on how popular they are. For this they have their own ranking nomenclature based (oddly) on Celsius degrees, where a score between 0°-49° equals an average post, and the maximum level of hotness being 1000°, that only the biggest stories are able to reach. The blog offers a wide variety of content, from news, reviews and interviews, to rumors, trailers and podcasts. Similarly to The Guardian’s, this neat blog is a very popular section of the always awesome Wired Network. Much like Wired’s overall aesthetic, Game Life has a clean and minimalistic design with a barely there palette of colors. The webpage covers all of the latest news, games’ reviews and analysis, previews and much more. Short for Imagine Games Network, IGN is one of the largest gaming and entertainment blogging platforms, offering their content in more than 20 languages. 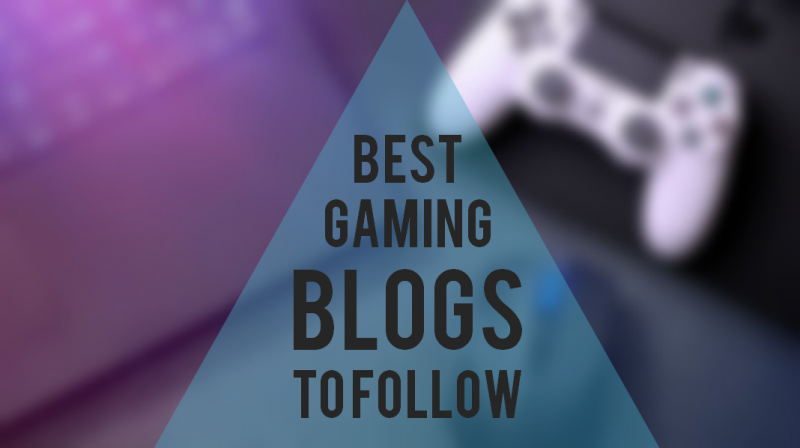 This blog branches a little bit out of the traditional content provided by gaming blogs: Not only does it include in its repertoire of articles gaming topics, it also has loads of information regarding comics, animes and movies.